Kies Consulting | Linking clients and retailers to improve business and profits. Linking clients and retailers to improve business and profits. 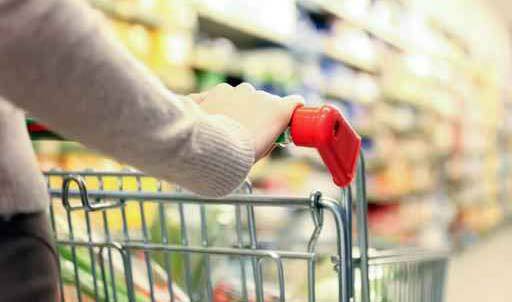 facilitating proven and profitable solutions in the Food Retailing and Supermarket Industry. 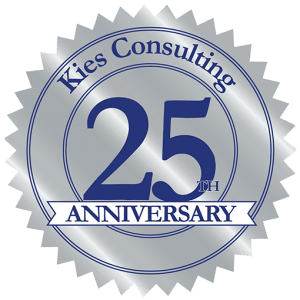 Kies Consulting assists companies in strategic planning, tactics to achieve initiatives, trade messaging, and improving business practices. Engage with C-level executives to leverage alignment. 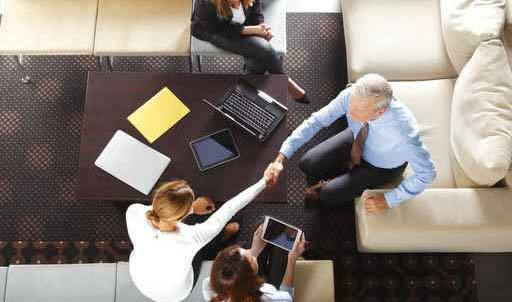 Kies Consulting establishes executive liaisons and recommended strategies with major trade organizations. Develop plans to maximize trade association investments and exposure. Kies Consulting identifies potential alliance partners and creates opportunities for mutual benefit. Additionally, the firm solicits companies to participate in facilitated dialog. Kies Consulting reviews and recommends key account strategies including executive introductions. Coach sales and marketing teams for account specific interaction and growth. Customize strategies and tactics to maximize revenue, improve brand positioning, and increase profit margin. Position brand portfolios and facilitate key account development. Solve corporate and client issues. 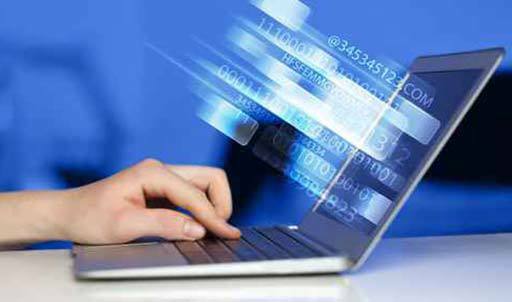 Identify and advance solutions to accelerate decisions and improve efficiency. Connect companies with products and services to reduce cost of operations.